The internet giant is making waves again by offering value tracking efforts to marketers. As mobile marketing becomes an explosively popular practice, Google has added a new feature for companies to help to gauge the value of their efforts through the addition of its new Calculator tool. This is a response to the rapidly growing consumer use of smartphones and tablets to interact with businesses. Now, more than ever, consumers are responding to mobile marketing by using their tablets and smartphones for online searches and interactions with their favorite brands and companies. And this trend is only growing. A recent Nielsen and Google study showed that almost 30 percent of searches over these devices result in a visit to a store by that consumer, a call to a business, or an online purchase. As business owners work harder on their mobile marketing campaigns, they require more data to judge their success. These companies are boosting their efforts for mobile marketing to help themselves to get the most out of this growing trend. In this, they need to know how and when those efforts are actually having the desired impact on consumers. 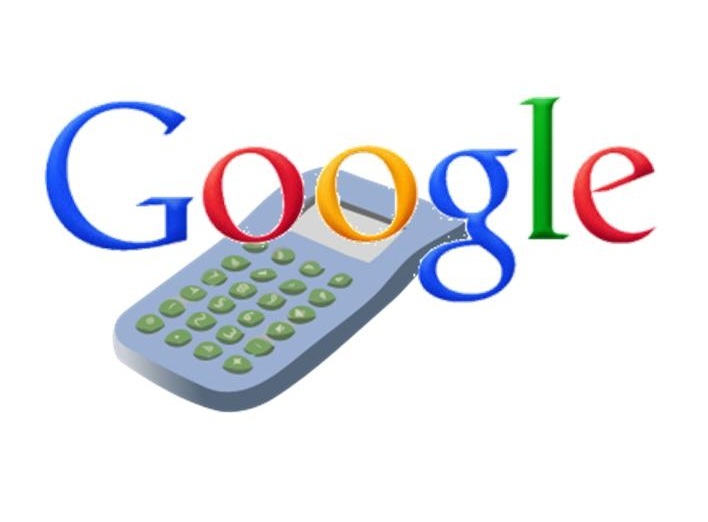 Google is now helping those companies with a new tool called The Full Value of Mobile Calculator. The purpose is to use a few basic benchmarks and equations to help to gauge the value that mobile is having in driving over optimized websites, apps, and other channels. This gives business owners the ability to get a better idea of what is and is not working for them so that they can adjust and polish their mobile marketing campaigns for the potential for considerably improved outcomes. According to the head of mobile ads marketing at Google, Johanna Werther, “Mobility has forever changed the way consumers live and shop, giving rise to the new consumer paths as the lines between digital and physical experiences blur.” She then added that “Understanding what each of these mobile pathways means for your business is a critical piece of the larger attribution challenge that every marketer needs to meet head-on.” To begin the mobile marketing calculation, information is uploaded by the company, such as sales from the mobile site and in-store sales, either manually or by importing through the already existent Google Adwords account.